We’ve been on a mission to conceive, build, nurture digital products that matter for many years now. More recently this means creating an ecosystem in which other people’s ideas can become reality. Unboxed invested in my purpose-led start up accelerator, 50th Generation last year. 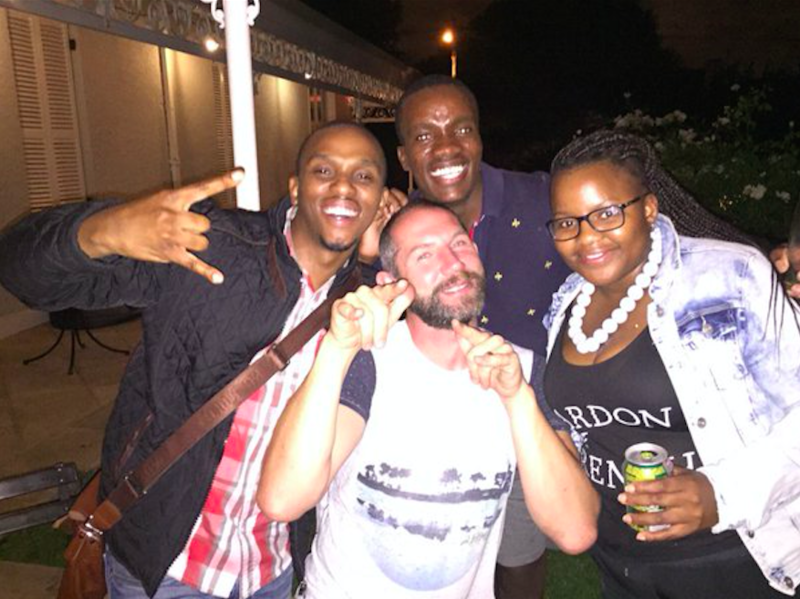 Then Richard Stobart and I decided to use our limited time but abundant energy to take our start up and product inception know-how to Cape Town for an intense 10 days in December 2015. With three days to go, we’re about to fly out and we have three teams signed up. Eek. 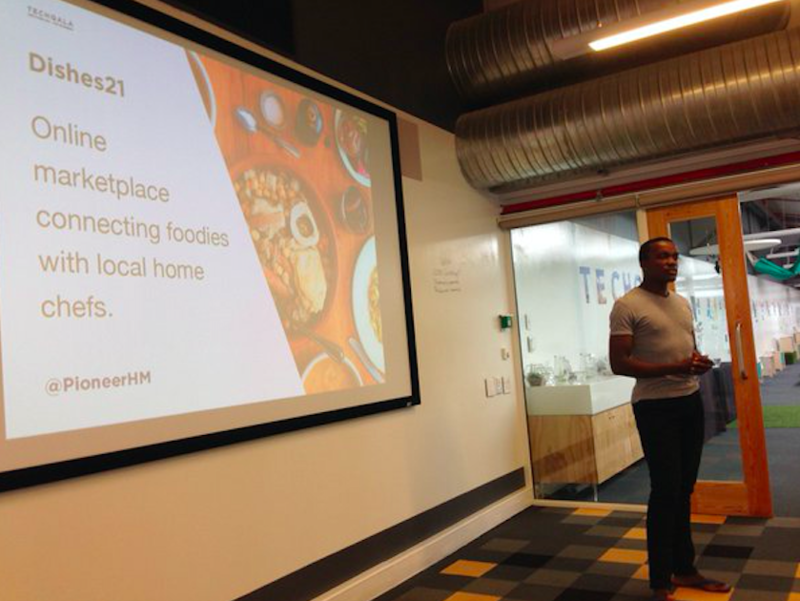 Cape Town gets its brain into gear – and the wonderful Wilhelmina Linnell of Linovator beams her light on the project – and we land in Cape Town with 18 teams booked in. OK, we really are doing this! Jack Hubbard, our co-conspirator and founder of Dream Valley Projects is there when we arrive and suddenly it’s real. It’s Friday night. We’re about to launch. 18 teams and 25 people arrive for opening drinks in our glorious venue - Silwood This is start up acceleration among the trees, birds and hardidaas. It’s December and I’m in my flip flops welcoming Cape Town’s most open, creative and smart entrepreneurs with drinks, music and an inspiring talk from Jack Hubbard. It’s hard to believe this is work. 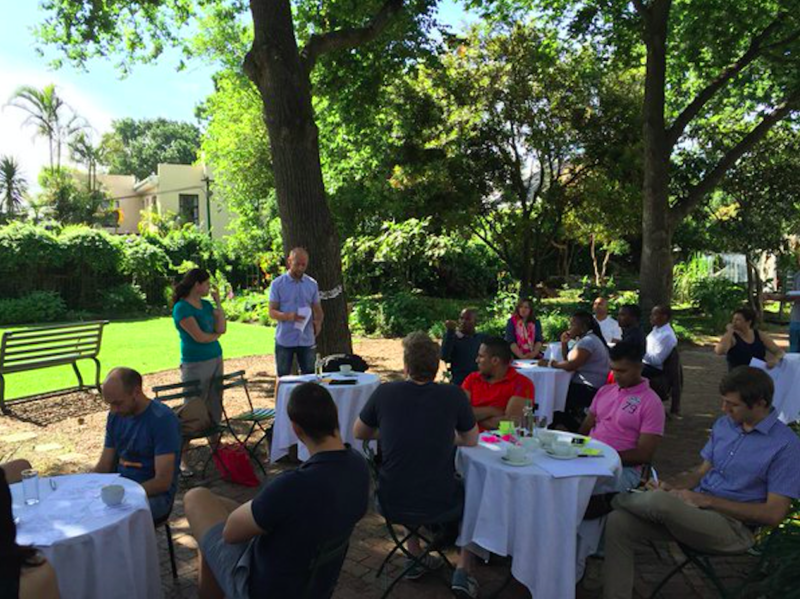 We spend mornings learning a concept and its associated tools over brunch, under the trees. In the afternoon, each team goes out and ‘does stuff’ – talks to customers, builds things, runs experiments. We gather back together early evening for beers and more learning. Richard does his uncomfortable but powerful ‘destroy your business’ exercise but sadly doesn’t get the opportunity to do my personal favourite ‘Faster Horse’. I do my ‘I of Steel’ exercise and get some improv going. I also help people perfect the Not Pitch and set up a Not Pitching Day on the final Sunday. 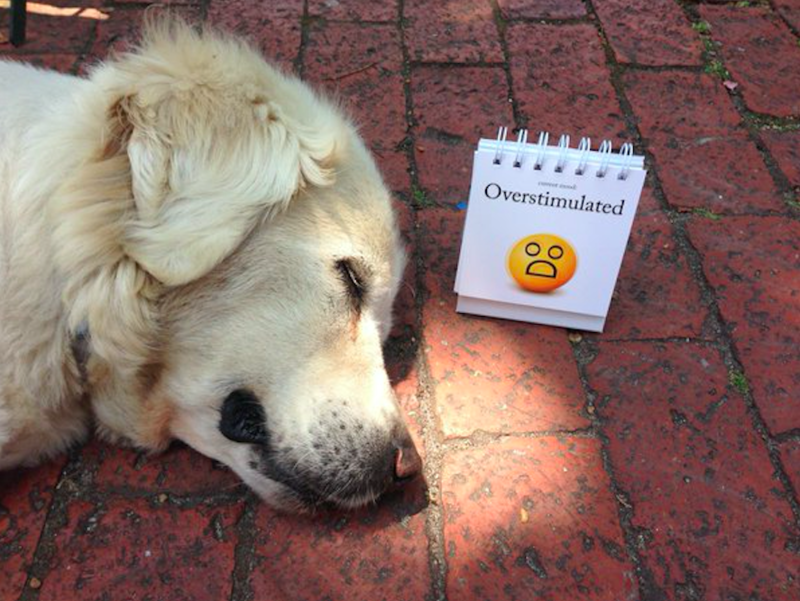 We spend the 9 days deeply impressed by the quality of the people and ideas in Cape Town. We love how real and human people are. How honourable and how sharp. 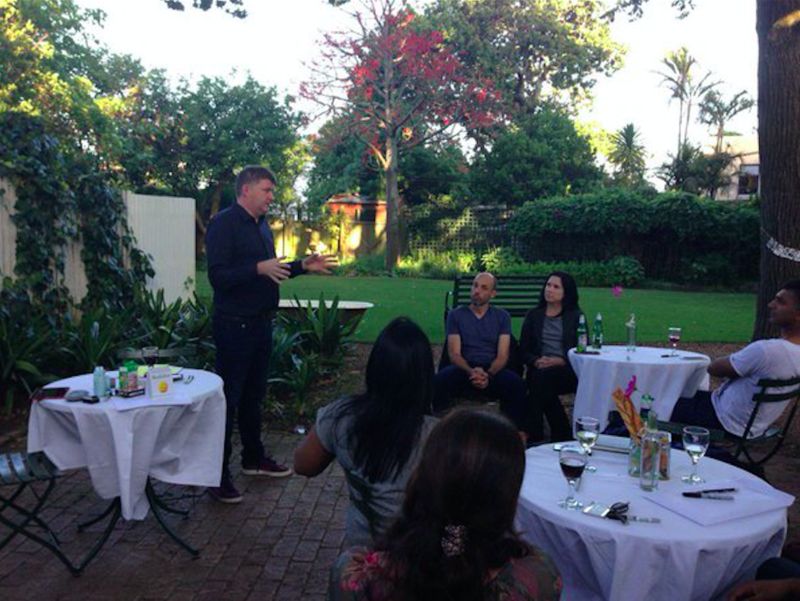 Jack Hubbard’s evening talk by the pool on building a tribe through low cost / high energy comms. Everyone learnt something really quite business-changing and I laughed so much I basically cried – obviously over tired! Low tech is freeing. No screens? No printer? Draw, use post-its, describe with your body, anchor it in the immediate environment, photograph. For example, we couldn’t print A3 Business Model Canvas sheets so we taught participants to draw it each time, using 8 pen strokes – fast, disposable and anchored in the brain. 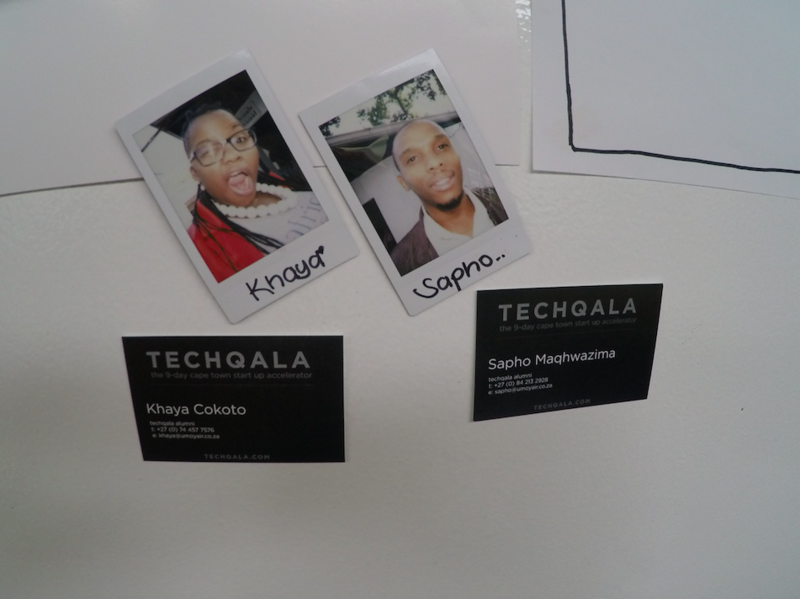 Pre-register for Techqala 2016 (December, Cape Town). I connect Unboxed with the big wide world and help the business grow. I'm an ideas factory and I love digital products, information design, lean start up and 'making stuff'.